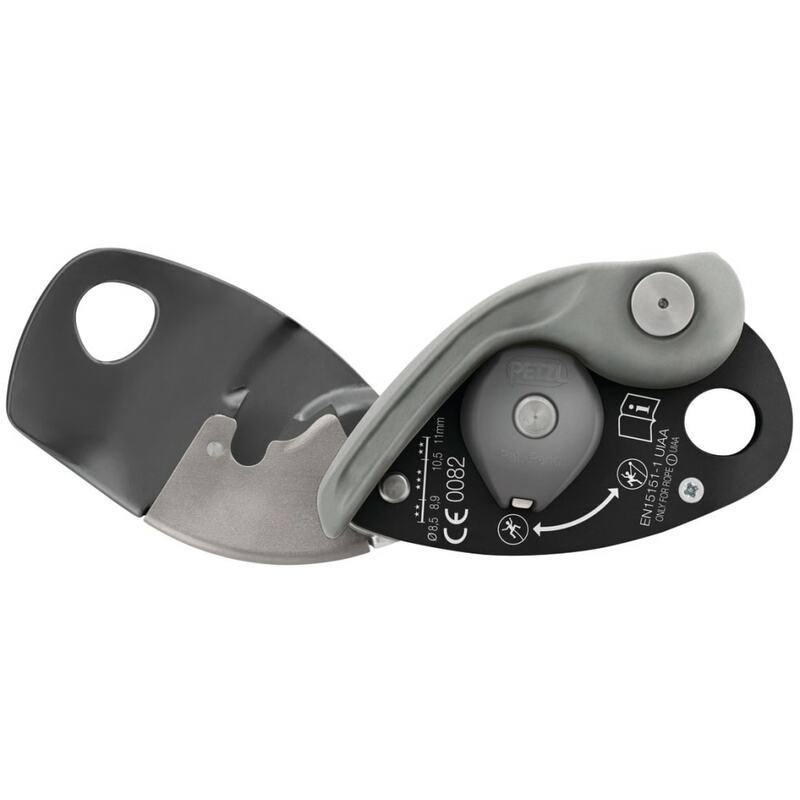 GRIGRI+ is an assisted braking device designed for all climbers, for both indoor and outdoor climbing. 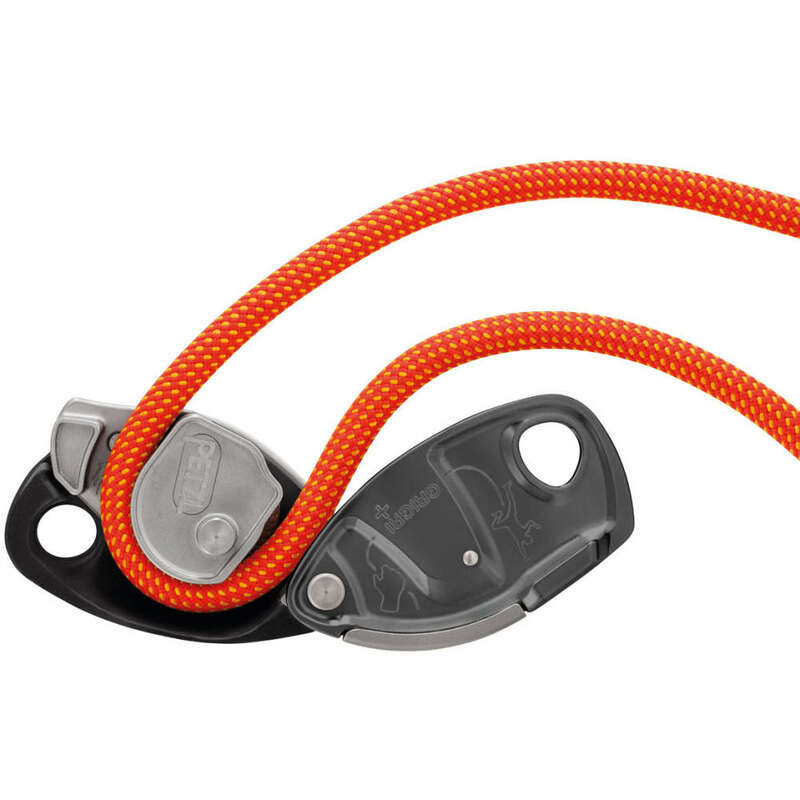 It can be used with all single ropes (optimized for 8.9 to 10.5 mm diameter ropes) and is suited for intensive use. The reduction handle offers exceptional descent control. 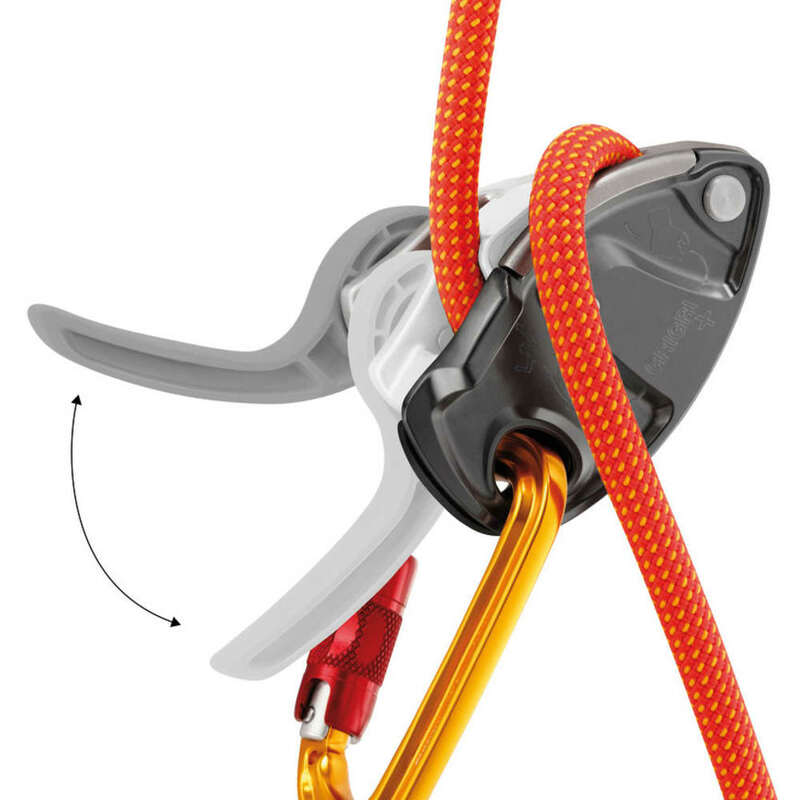 Choose from two usage modes, depending on need: top-rope belay or lead belay. 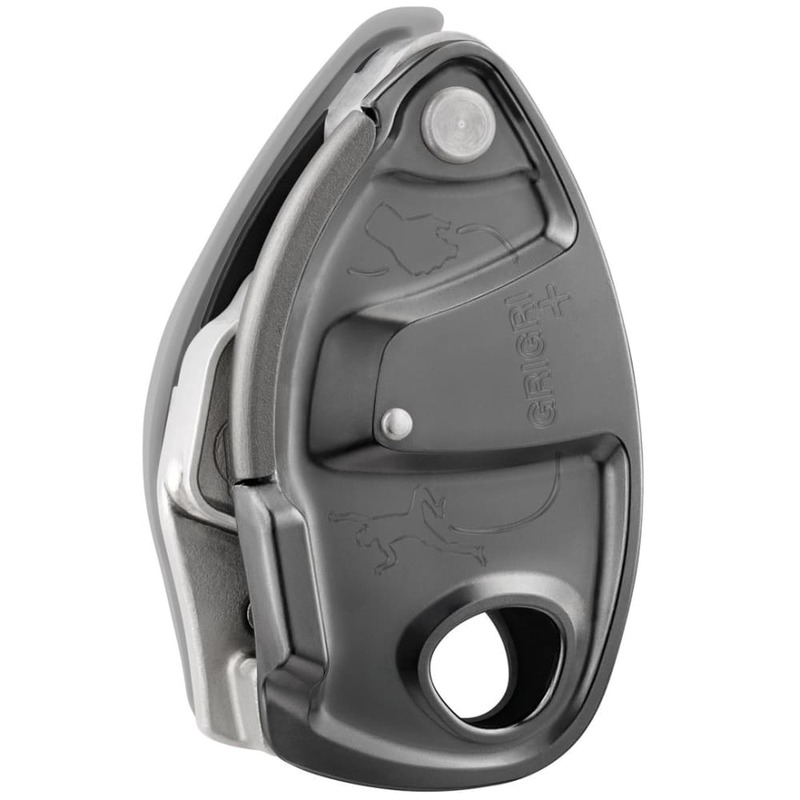 The top-rope belay mode and the anti-panic handle make for a more comfortable belay, making the GRIGRI+ particularly suitable for learning.